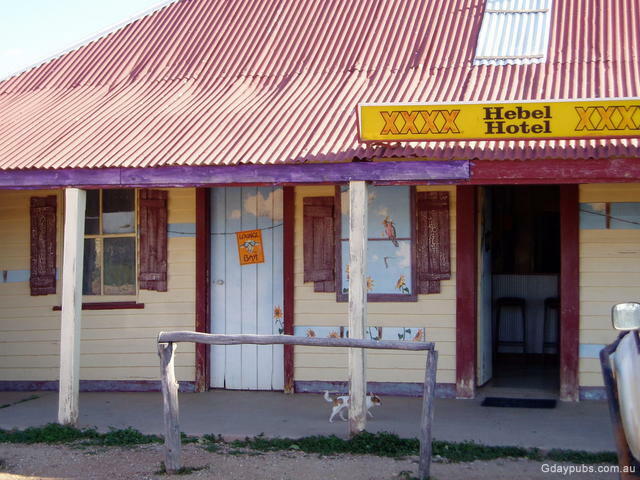 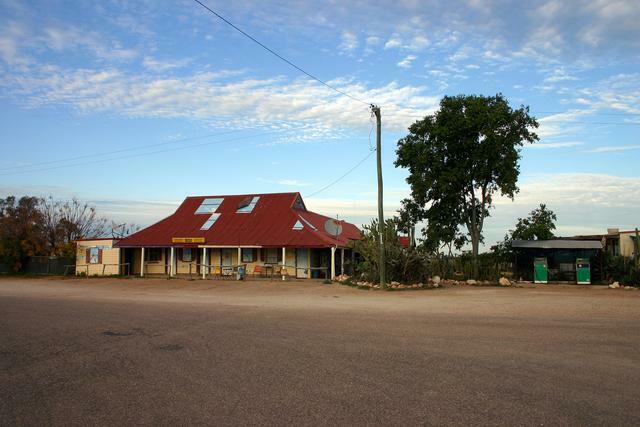 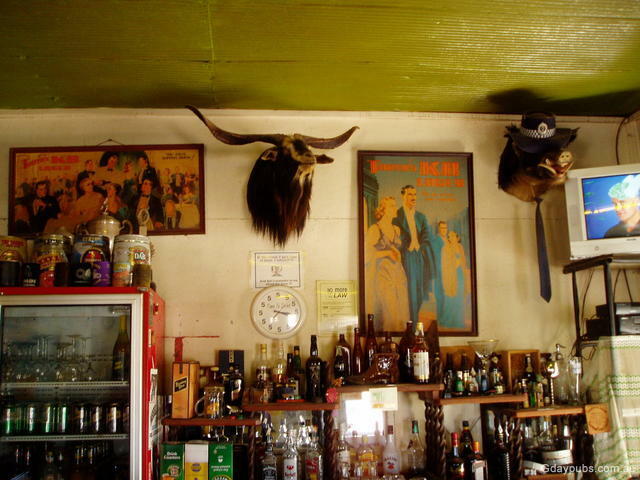 It is widely claimed that Dan Kelly and Steve Hart from the legendary Ned Kelly gang resided In the Hebel area under assumed names and that they frequented the Hebel Hotel. 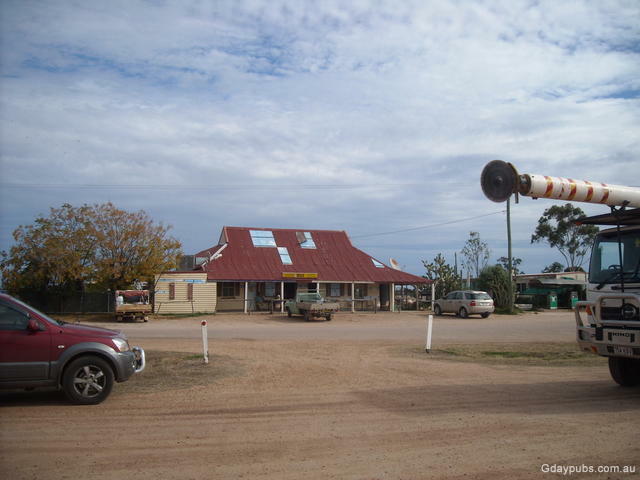 Hebel was once known as Kelly's Point and changed name to Hebel in the early 1890s. Possibly named after a local german family.